TMetric is a work time tracking service for IT-professionals and companies. Start in one minute, setup later. 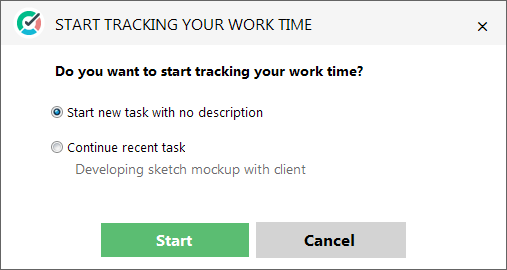 Track tasks from multiple project management systems with one click. Categorize time, create reports, and monitor your team online. Tracking in real time - Use timer to keep track of every minute of your billable time. 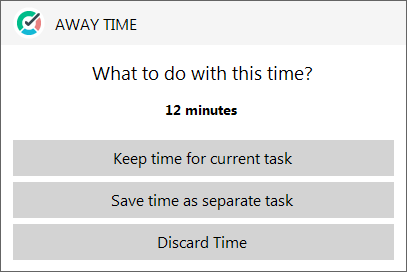 Add time manually, if you need. Work day timeline - Your work day is visualized as a timeline. 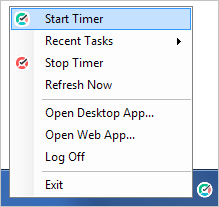 You can edit your work time using only a mouse. Clients and projects - Create an unlimited number of projects and clients, assign icons to them. Billable time and tags - Organize your time by tags. Mark projects or even separate time entries as billable. Flexible reports - Get an overview of your billable time, projects and teams. Use filters to drill down the details. Team View - Switch to team view and see what the colleagues are working on at the moment. Time-sheet export - Export time entries to PDF for printing or to CSV loading to Excel or a database. Fits any team structure - Render any management structure: flat, hierarchical, or matrix type. Setup teams and projects as it fits your needs. Downloadable version - If you want to keep all data under control, order a downloadable version for deployment on your servers.